Our team has nearly 35 years of experience in Revenue Cycle Management and will make billing simple & efficient. Are you looking for a reliable mental health billing company? 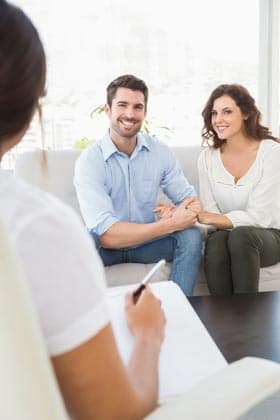 GreenpointMed focuses on billing for behavioral health services and has developed expertise in billing for mental health, reimbursement and overall compliance. Whether it is Medicare mental health billing, or general psychotherapy billing our team can help. Our dedicated billing service for mental health providers is designed to make sure you are collecting maximum value from your insurance claims. Mental health billing specialists handle insurance issues and free up your time and energy for helping patients. Why GreenpointMed is the best choice for billing for mental health services? Take back the time associated with billing and focus on your patients and practice. Contact GreenpointMed at 877-277-5144877-277-5144 to learn more today!